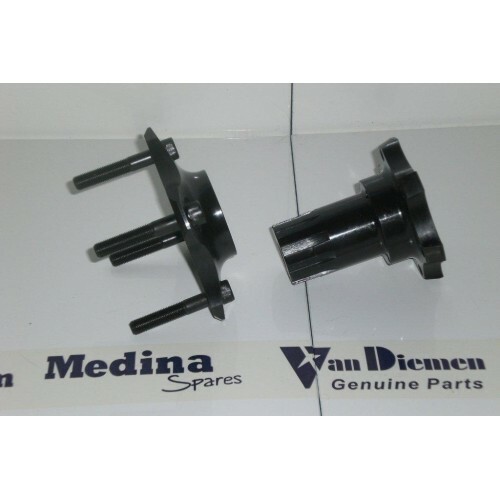 Van Diemen RF85/93 Rear Splined Drive Hub. Home » Drivetrain » Van Diemen RF85/93 Rear Splined Drive Hub. Van Diemen Rear Splined Drive Hub - Fits Models RF85 - RF93. Sold as a Matched Pair .